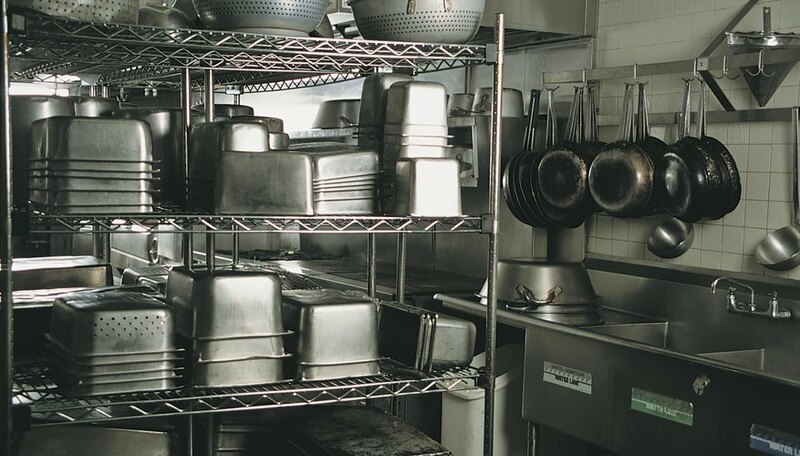 Whether you're planning to start a new restaurant or take over an existing one, your kitchen equipment list includes items vital for the day-to-day running of your business. The front of the house may be where your customers experience your culinary vision, but the kitchen is where that vision comes to life. It's the heart of your business, and it deserves the best equipment you can supply. 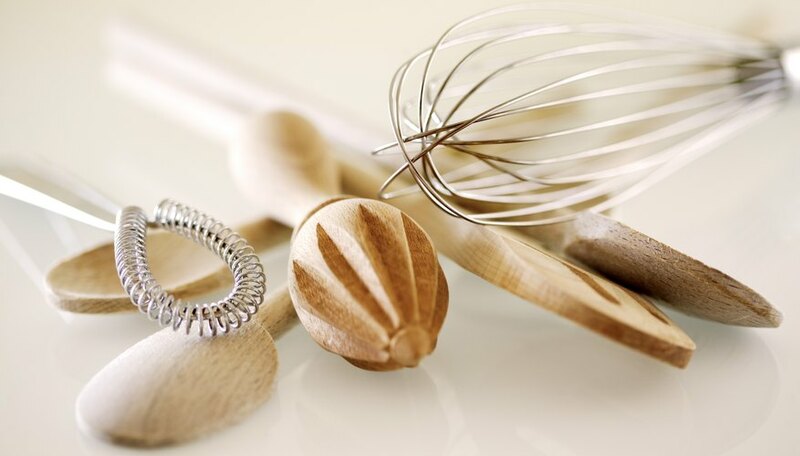 Kitchen essentials include not only large appliances but also different areas for storing and producing food as well as hand-held tools for the humblest tasks. Your proposed menu will determine the type of cooking appliances you need in your restaurant kitchen. Standard and convection ovens both have their places, but combination appliances are great if you have budget restraints. When considering deep fryers, keep draining and cooling time in mind when trying to figure out how many you need. It's always a good idea to invest in a larger stove with extra burners when first outfitting your kitchen than to overhaul your equipment when you grow out of it too quickly. Cookware and containers are near the top of any kitchen equipment list. These may be small items, but don't be tempted to skimp on the quality here. All of these items will get hard use and will have to stand up to multiple rounds of heat, cold, moisture and food every single day. Your menu will determine your needs here, as you can find an almost endless supply of specialty goods in the cookware aisle. Shop for multipurpose items more than single task items whenever possible. 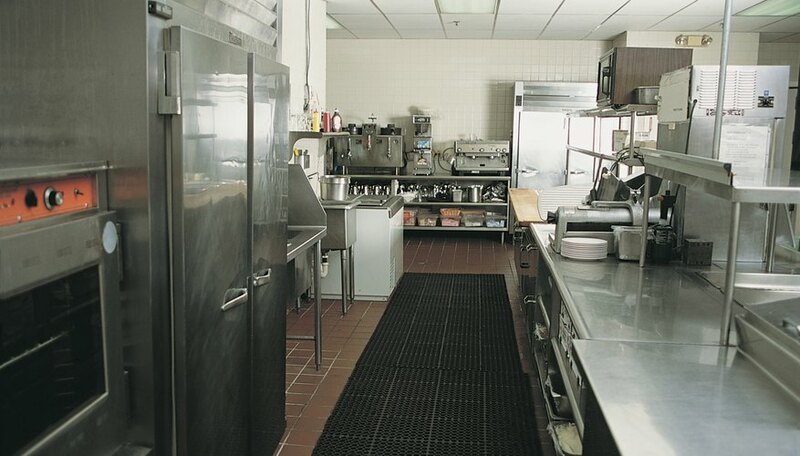 Although it has less prestige than other kitchen stations, the prep area is the foundation of any restaurant. Keep this in mind when designing and equipping this area. Begin with a large amount of surface area and shelving to hold all the equipment needed to prep your meals. Some of the more common smaller kitchen tools and equipment in the prep area are a microwave, stand mixer, commercial meat and cheese slicer, multiple cutting boards for different food types, an immersion blender and a large collection of knives. 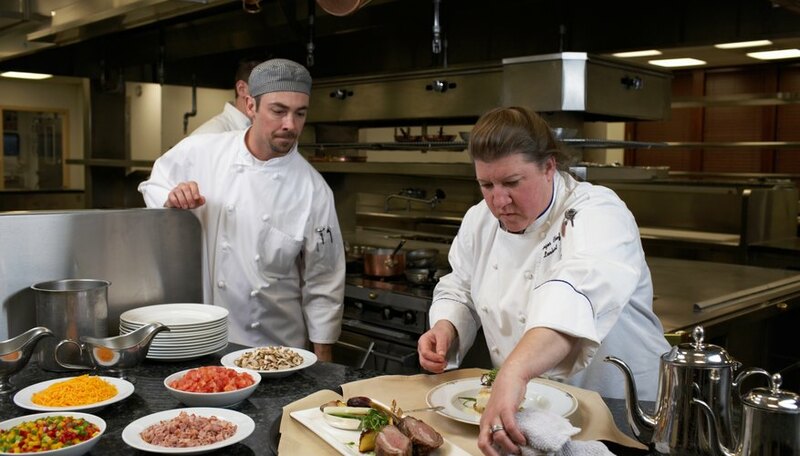 What Are Culinary Technical Skills? Plus, countless more items are required. Your best option is to go through a restaurant supply catalog and make a list of everything you might possibly need for any dish you might prepare. Don't forget to add multiple fire extinguishers for every part of the kitchen, as well. In order to keep it safe from foodborne illness, all food must be kept out of the danger zone, which is between 40-and-140-degrees Fahrenheit. All cold food has to be stored either in a refrigerator or a freezer. Most restaurant kitchens have walk-in versions of both, but you may find a need to install standup versions for additional storage. In all cases, it's crucial that you install thermometers in each one for easy temperature checks, as well as buying backup thermometers in case of damage.